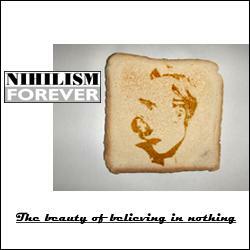 the beauty of believing in nothing - auk revisited (version) - climb! 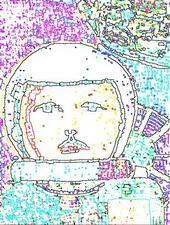 TYCHO BRAHE Y EL UNIVERSO CARACOL. 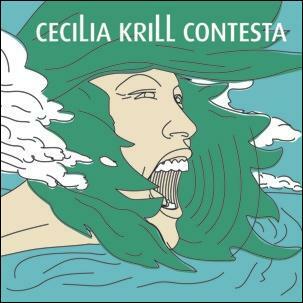 CECILIA KRILL CONTESTA: El motor del tiempo.